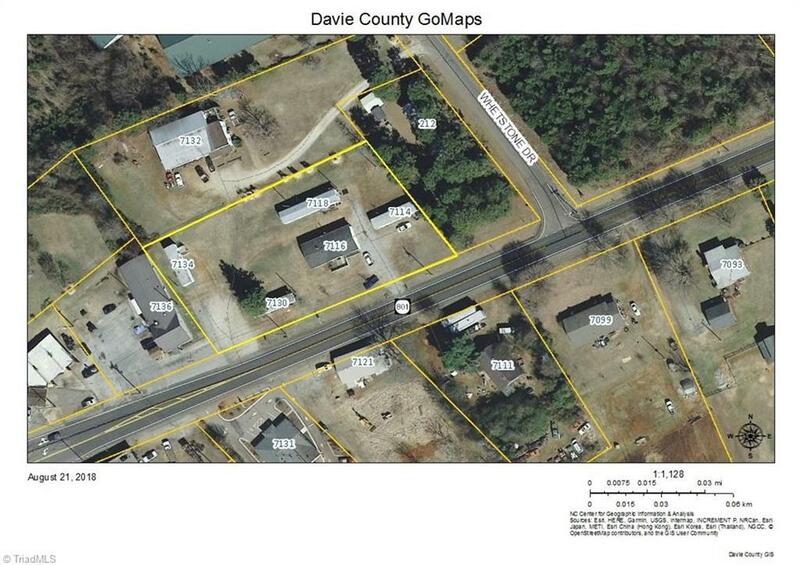 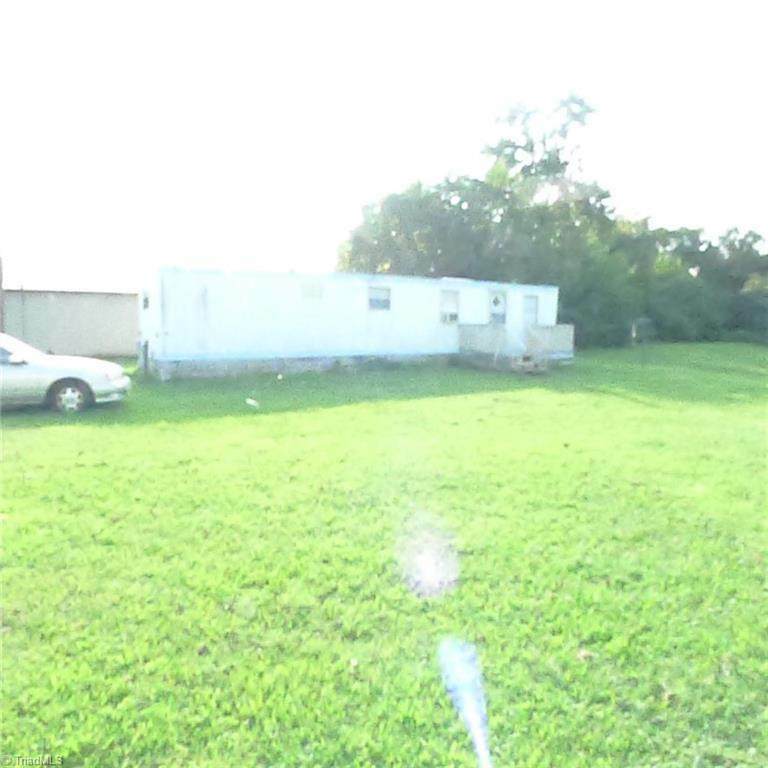 Income producing property with established mobile home community. 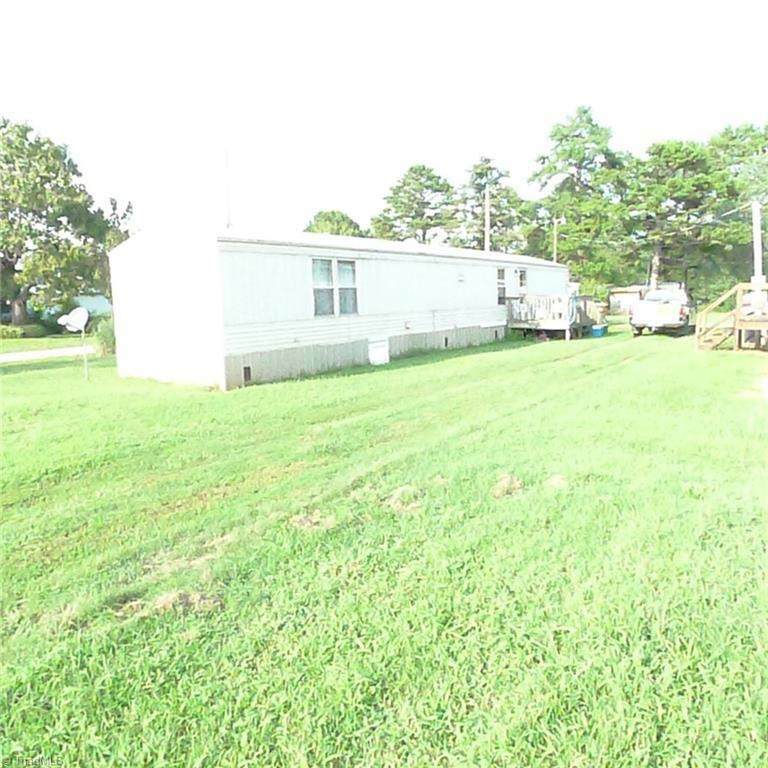 Sale includes mobile home community with 5 spaces, and 4 mobile homes all currently rented. 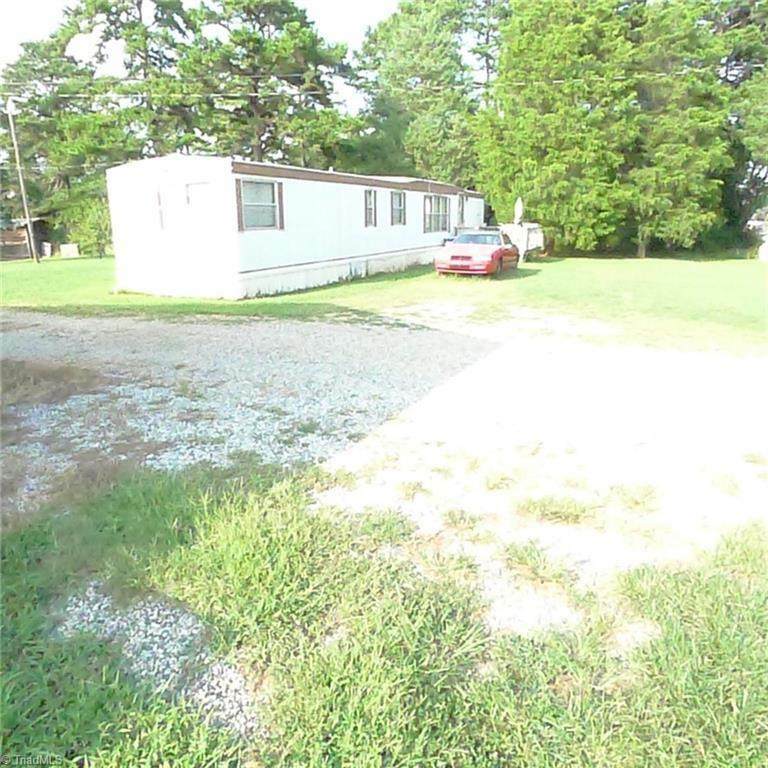 Present income is over 1,500 a month.